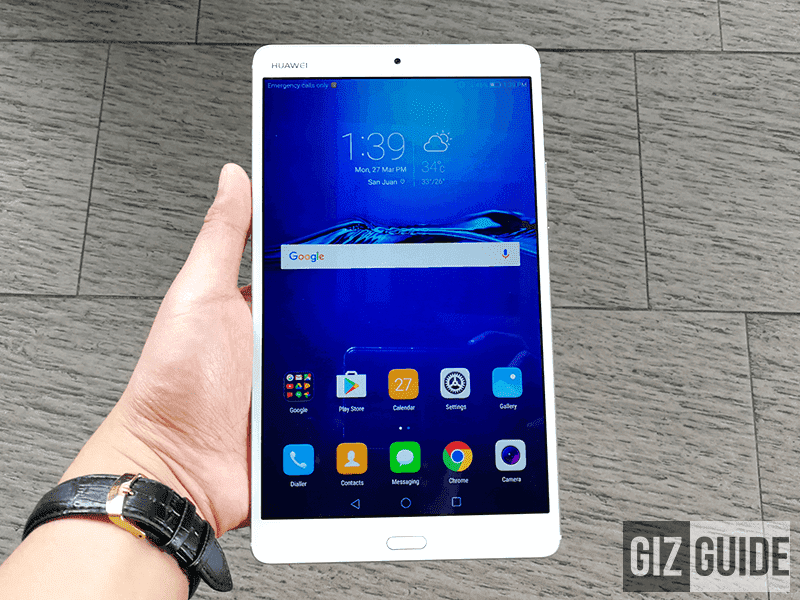 According to new leaked documents, Huawei is working on a new higher-end tablet from the MediaPad line-up, the MediaPad M5 packed with Kirin 960 chipset. If that's the case, Huawei will skip the MediaPad M4 name coming from the MediaPad M3. The leaked documents revealed that there will be two models, the SHT-W09 and SHT-AL09. Going to the specs, the MediaPad M5 is said to sport an CNC-machined aero-space grade body and 8.4-inch screen with 2560 x 1600 resolution. Inside, it'll have the same chipset found on the capable Mate 9, the 64-bit Kirin 960 octa-core with up to 2.4GHz clock speed. However, the RAM and ROM size is still unknown for now. We could also expect to see it load with big battery capacity, fingerprint scanner, and LTE connectivity. Price and release date are still unknown for now.